According to the 2017 PMI Pulse of the Profession, a lack of clear goals is the most common factor (37%) leading to project failure in any industry. Much of this can be explained by organizations attempting to take on projects and tasks well beyond the scope of their internal implementation teams. Telecommunications projects are no exception. The expertise around managing mobile devices and services properly are outside of many companies’ core competencies. There are three key reasons why your organization should instead outsource these tasks to a firm that specializes in mobile expense management and telecommunications project management: agility, profitability, and efficiency. Telecommunications project management is time consuming, requiring a team capable of wave rolling planning projects, analysis of ever changing regulations and requirements, and constantly shifting timelines and costs, as well as external competition, shifting internal strategies, and the never ending search for more efficient methods and technologies to accomplish business goals. If your organization chooses not to outsource the sorts of telecommunications tasks outlined above, you would have to fold these tasks into already complicated and overwhelmed stakeholders across your organization. Depending on the extent of your telecommunications requirements, you risk having to create cross-functional teams capable of managing the various disciplines required. This would bog down otherwise productive individuals and negate any competitive edge. Increased internal agility of your organization isn’t the only profitable outcome associated with Mobile Expense Management . Experts in telecommunications are able to affect hundreds of thousands of dollars in reduced costs just by sifting through the package cost of the services you’ve purchased and assessing what’s actually being used, and then eliminating unnecessary services and fees. Unorganized telecommunications programs can lead to isolation between departments and poor communication across project teams. 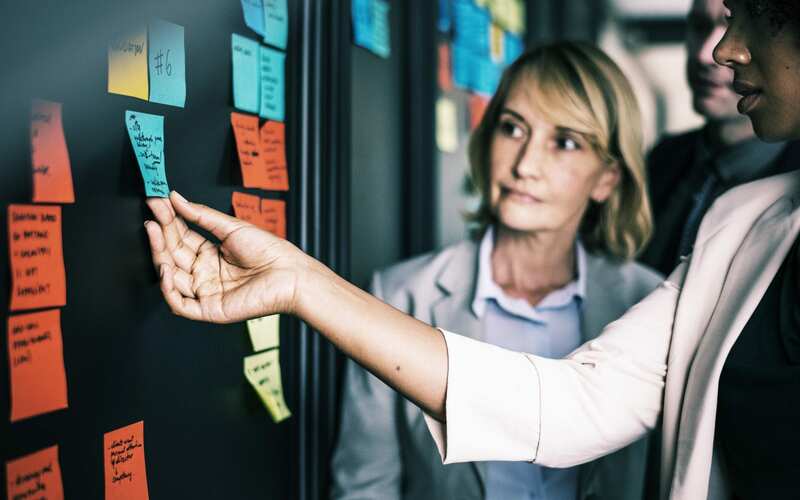 The Project Management Institute’s research shows that of projects that fail, 47% are tied to issues in requirements management, and of those, 75% cite poor communication leading to misplanned requirements. Your organization’s telecommunication strategy must be well-planned, strategically implemented, and seamless throughout. The complexities of telecommunications projects require the ability to eliminate departmental and employee silos, adhere to strict protocols on tight deadlines, and share data easily from anywhere in your organizational footprint. Focusing on organizational efficiencies and outsourcing mobile expense management is crucial to the profitability and efficiency of any company with an extensive requirement for telecommunications project management. Visit TelResource online today to see how the company can offer your organization the expertise and services required to take your telecommunications project management needs to the next level.